Want the get the perfect kitchen countertops installed to complete your new construction in Kent, WA? 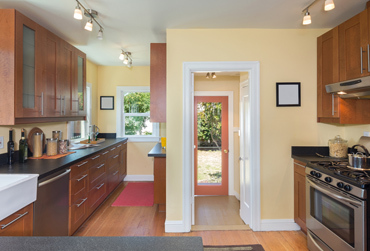 Planning to install new countertops to infuse life into your remodeled kitchen? 4Evergreen Countertops can help. Since 2006, our company has been fabricating and installing custom kitchen countertops in Kent homes and commercial properties. We credit our sustained success to our belief that the best kitchen countertops should not only accommodate the cooking needs of those who use the space, but also add warmth and character to the entire kitchen. 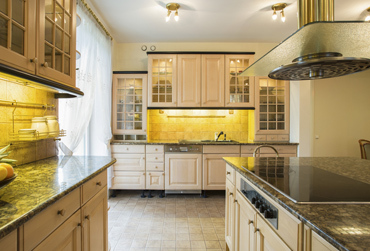 Moreover, our focus on maximizing customer satisfaction has also helped us become one of the leading sources for custom kitchen countertops in the Kent area. 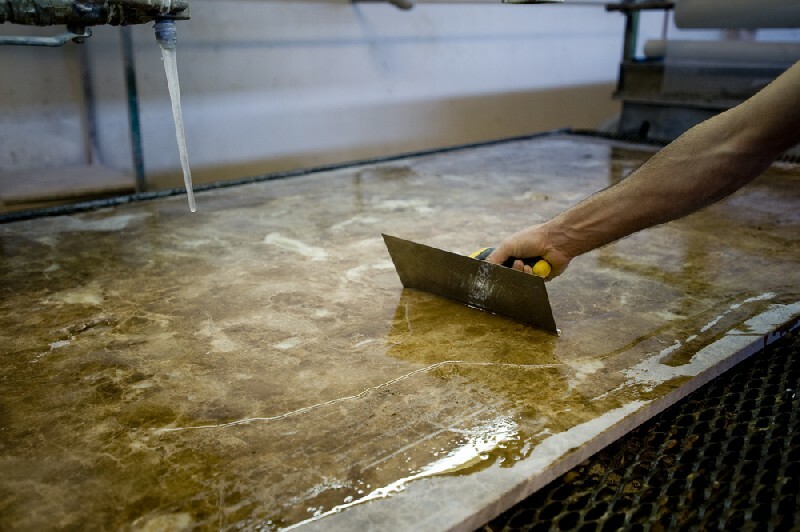 We also specialize in custom fabrication and installation of bathroom countertops in Kent properties. We pride ourselves as a responsible business that is committed to doing our bit for environment conservation. This reflects in the fact that we use ‘green’ countertop materials for fabricating kitchen and bathroom countertops for Kent residents. 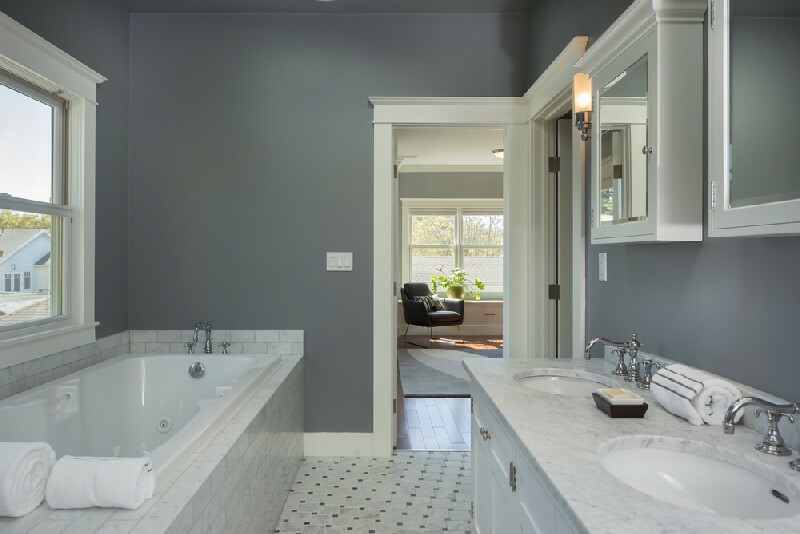 If you want bathroom countertops in your Kent property that help you maintain a more elegant and healthier lifestyle, we have the countertop materials to make them. Contact us today to know more about our ‘green’ bathroom countertop ideas! Our family-owned business gives top priority to our customers, and is always eager to go all out to give them just the kitchen or bathroom countertops they want. 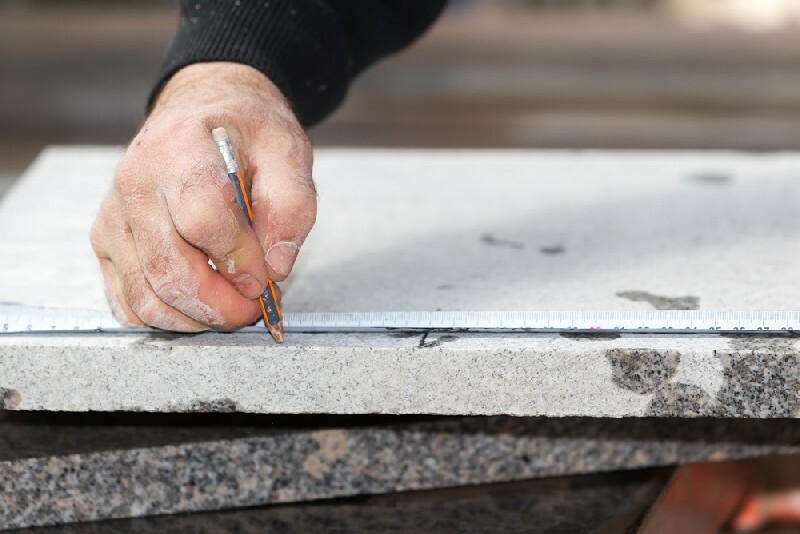 Therefore, besides offering custom fabrication & installation services, we offer a wide variety of countertop materials for Kent home and business owners to choose from. Get quality kitchen or bathroom countertops for your Kent property at a great price. 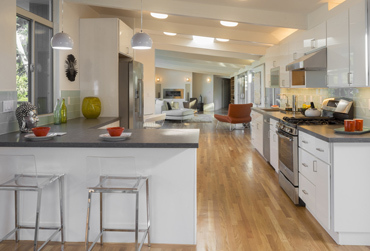 Call 4Evergreen Countertops at 253-777-3009.